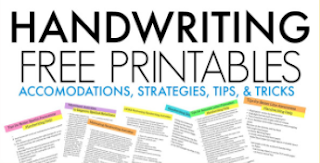 Creative ways to practice handwriting can be the trick for helping kids write with better legibility. But what if you are starting at the very beginning? 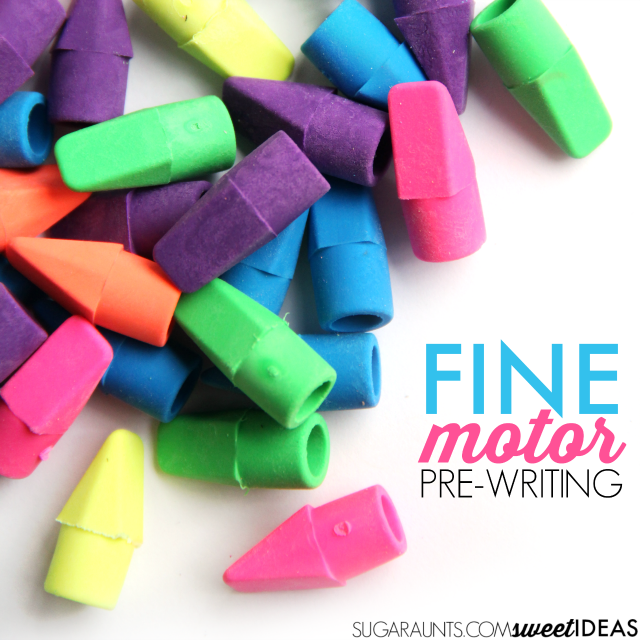 Preschool kids who are working on pre-writing lines can use creative techniques, too! 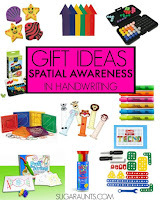 Copying the strait lines, crosses, and circles over and over again can become a little boring for preschoolers. 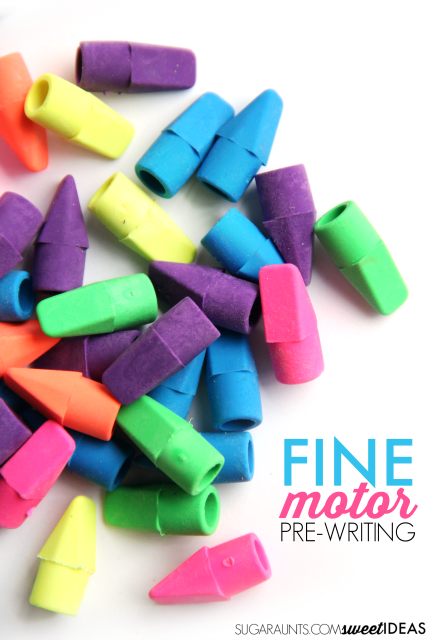 Try this creative way to practice pre-writing lines while working on fine motor skills with preschoolers. 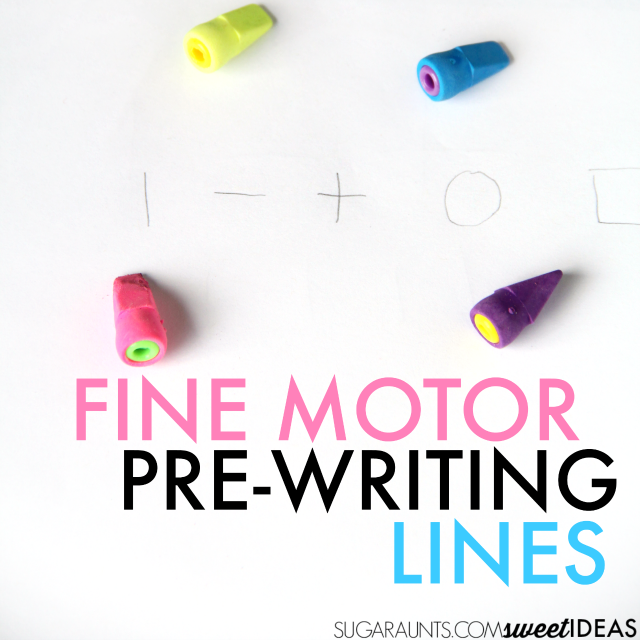 Pre-writing lines are an important step for preschool-aged kids and for developing a basis for proper letter formation. 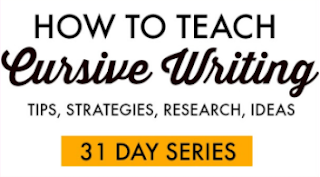 Establishing pre-writing lines allow kids to strengthen hand muscles, promote pencil strokes needed for letters, and improve pencil control. 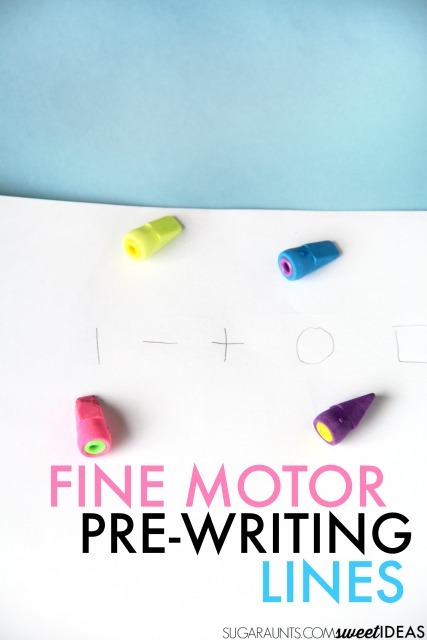 This pre-writing lines fine motor activity can help kids improve hand strength while promoting a tripod grasp. I pulled out our stash of pencil eraser toppers and a handful of pony beads. 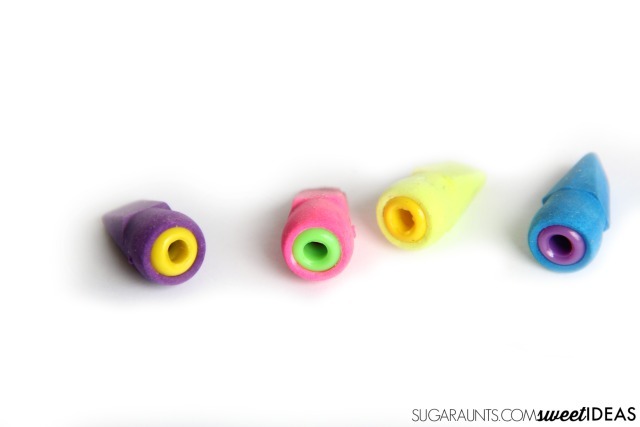 Kids can start the activity by pushing the pony beads into the eraser toppers. This is a strengthening activity in itself, allowing children to strengthen their intrinsic muscles which help with arch development. 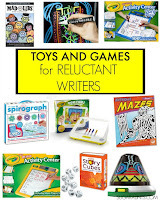 This is important for proper pencil grasp and for smaller controlled pencil motions when writing letters. You will need to add the pony beads to the erasers to provide a stable eraser when pinching. Without the pony beads, kids will pinch the eraser too much and it will squash closed. 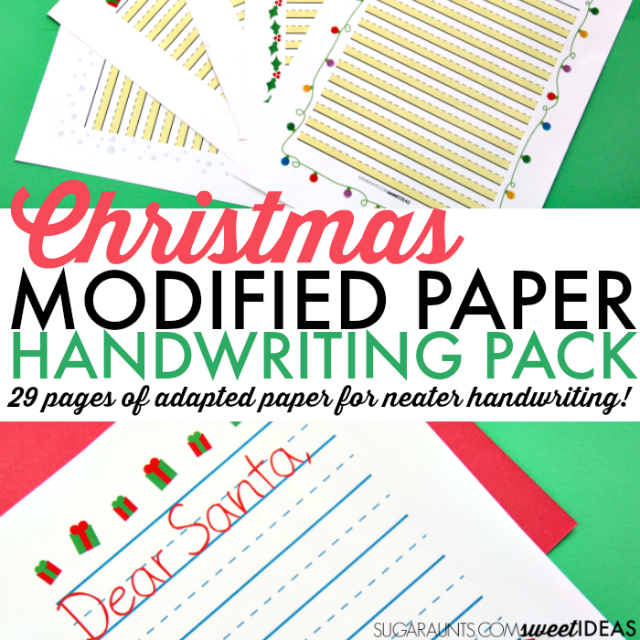 Next, with a pencil, draw pre-writing strokes on a piece of paper. 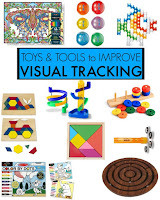 For younger children, you can form the lines more lightly. 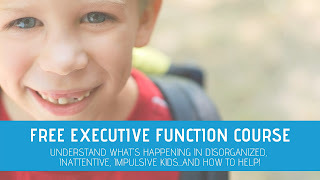 For older kids, or those who need to address strengthening issues, draw the lines a little darker. Use a marker to draw a starting dot and ending dot. Form the pencil line between the dots. 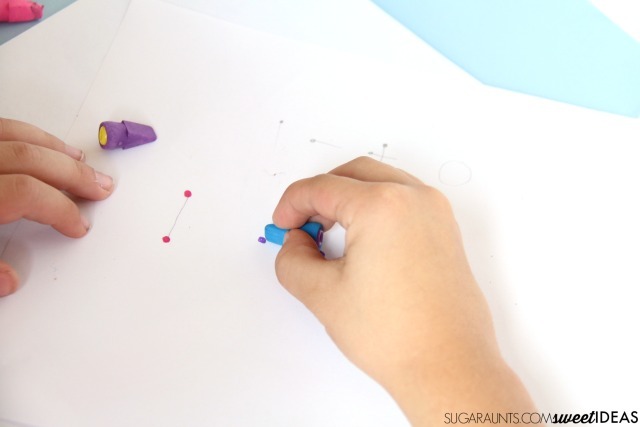 The dots provide a starting and ending point for the child to trace the pencil line. 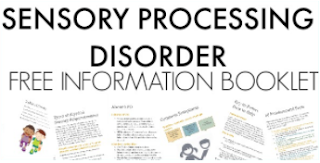 While the child is erasing the pre-writing lines, be sure to provide verbal and visual cues to ensure proper direction formation.